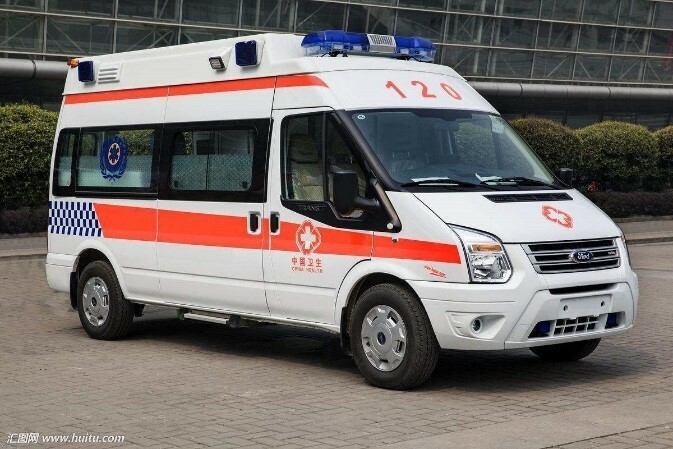 Softfoundry FacePro supports Ningbo 120 emergency center mobile medical guidance platform. 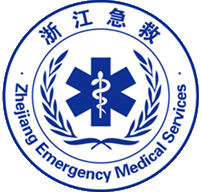 FacePro remote medical guidance service construction content is to achieve two-way audio and video transmission in the ambulance compartment and emergency center (or hospital emergency department) of Ningbo 120 Emergency Center. The emergency center user (or hospital emergency department client) can use the wireless network. A remote video session with an emergency doctor on an ambulance to hold the patient’s panoramic or local signs. For emergency physician pre-hospital care assessment pre-diagnosis. It is convenient for emergency doctors to see the live image at the first time. At the same time, the patient’s vital signs data can also be queried to make more accurate guidance.